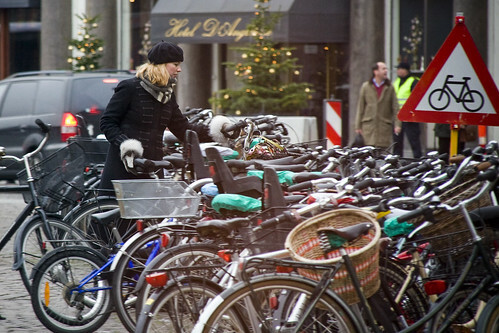 The Art of Parking Bicycles With Grace and Style. 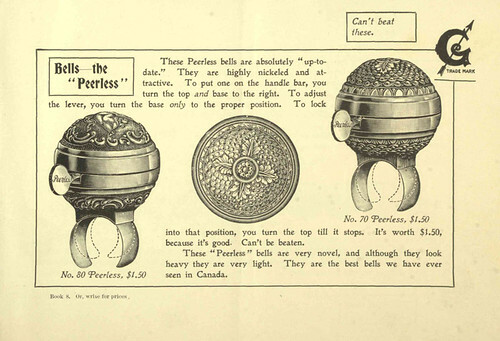 And while we're on the subject of grace and style, let us lament the fact that bicycle bells no longer look this fine. 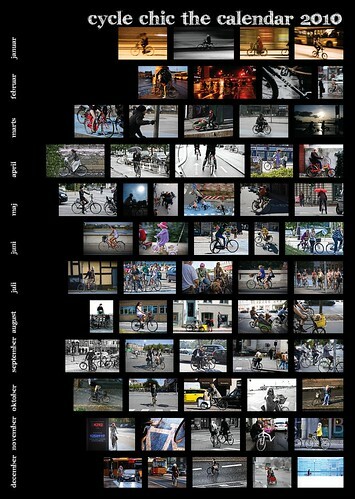 Fortunately, it's not too late to order the Cycle Chic Calendar for 2010 so that grace and style is on your wall for the next 365 days. Give or take. Parking Grace - brilliant concept. Beautiful bells! Why don't they make these anymore? Someone's going to see this now, and it'll probably be in stores in two years. Thanks for a great year of inspirational writing and images. I often don't achieve the grace and style I'd like on my bikes but I nonetheless always a success at following through on a choice to truly "step outside of the box". parking with style & grace is quite hard!